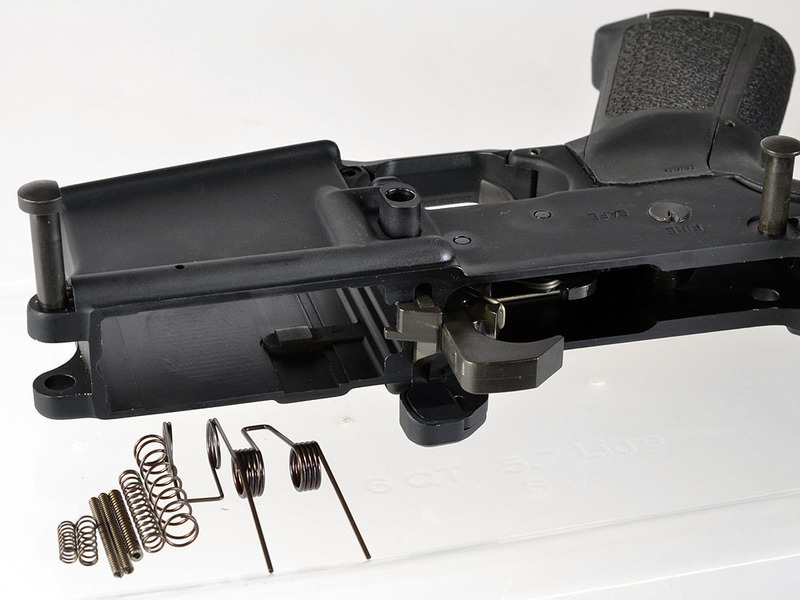 Strike Industries AR-15 Lower Receiver Spring Replacement Kit for Optimizing your AR-15 Rifle/Carbine/SBR’s Performance! (Photos!) | DefenseReview.com (DR): An online tactical technology and military defense technology magazine with particular focus on the latest and greatest tactical firearms news (tactical gun news), tactical gear news and tactical shooting news. 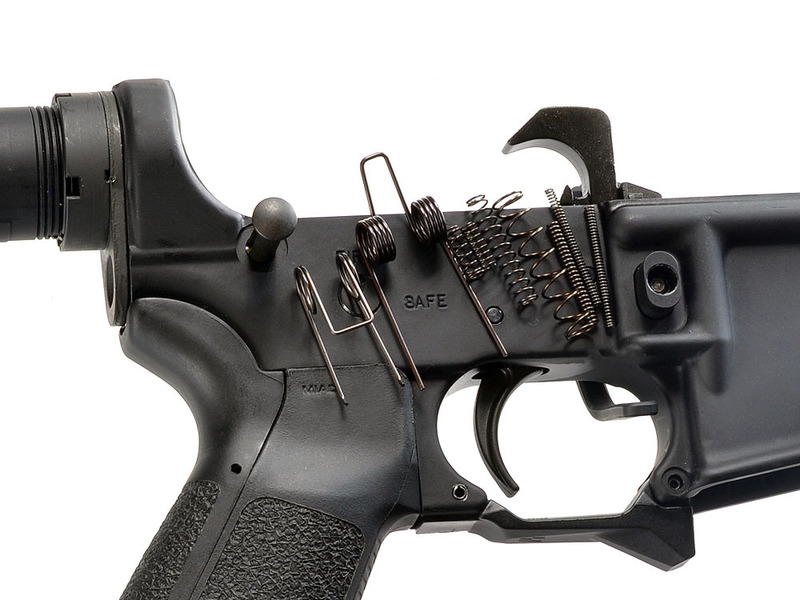 The new Strike Industries AR-15 Lower Receiver Spring Kit will be available soon and the beginning of many AR parts provided by Strike Industries. 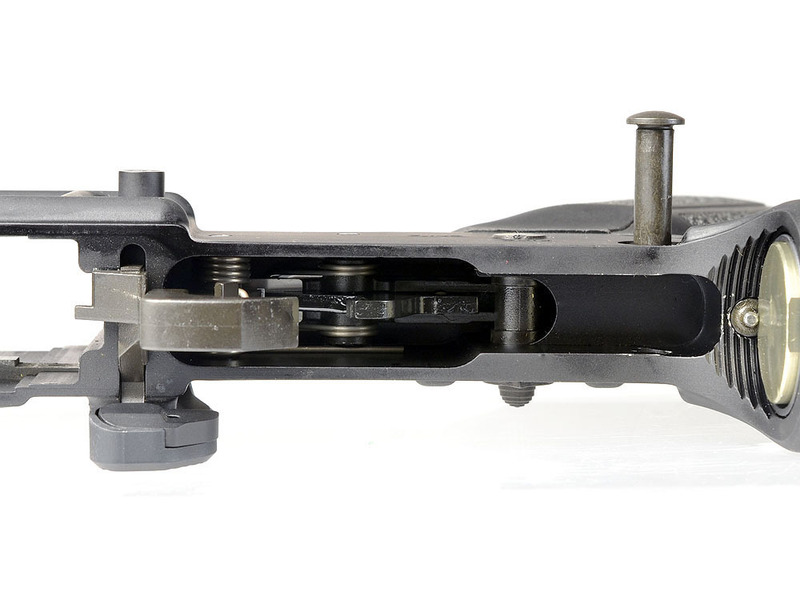 The Strike Industries AR-15 lower Receiver spring replacement kit includes 9 important springs that are commonly replaced or easily lost when building stripped AR-15 lower receivers. 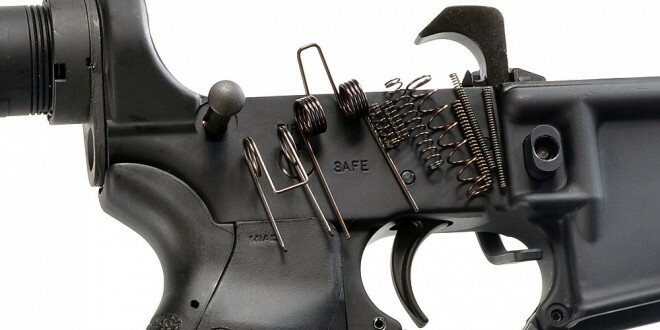 The 9-Piece kit includes springs for the bolt catch, disconnector, buffer retainer, trigger, hammer, magazine catch, selector, and two detents. Each piece is made from high quality, industry standard materials and specifications. Installation is standard. Build your AR with an S.I. 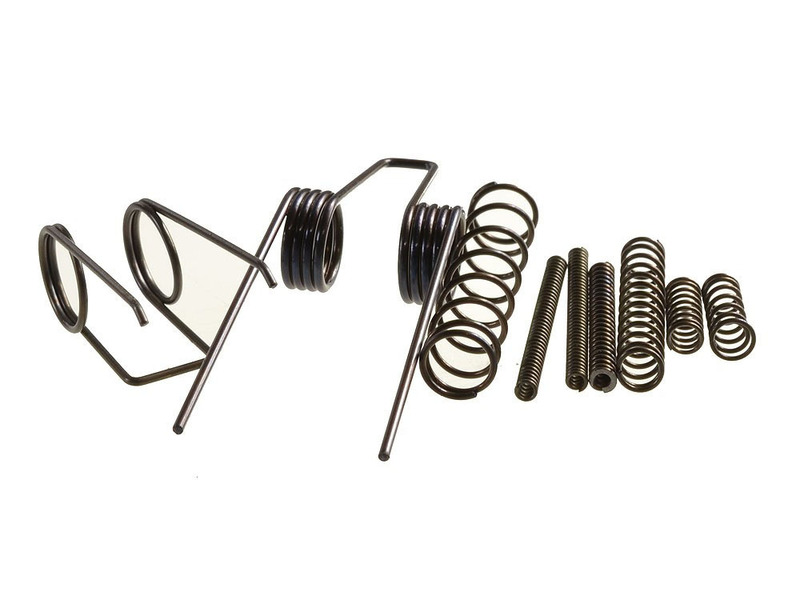 spring set or stock up on replacement springs with our 20 piece gunsmith kit.